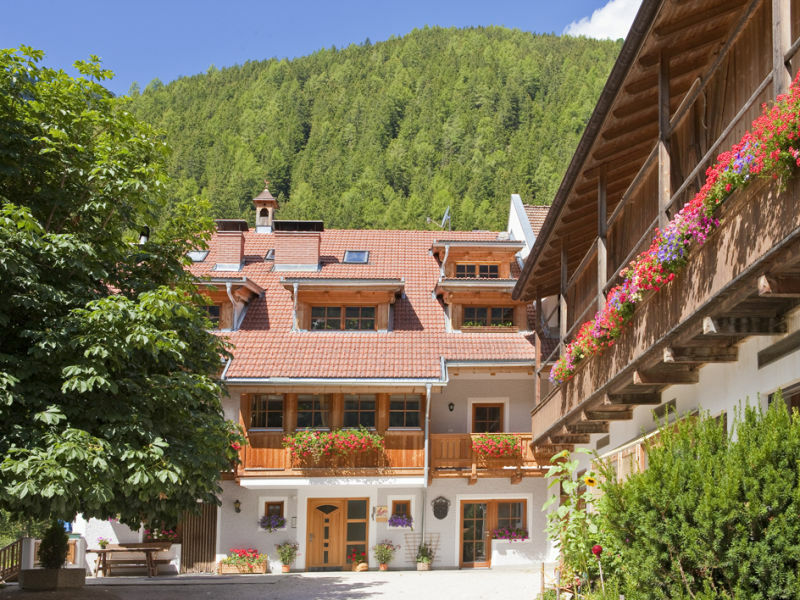 Our hotel in Gais in South Tyrol is a very special place. Here you'll feel great the minute you arrive, can relax and explore the surrounding natural landscape. 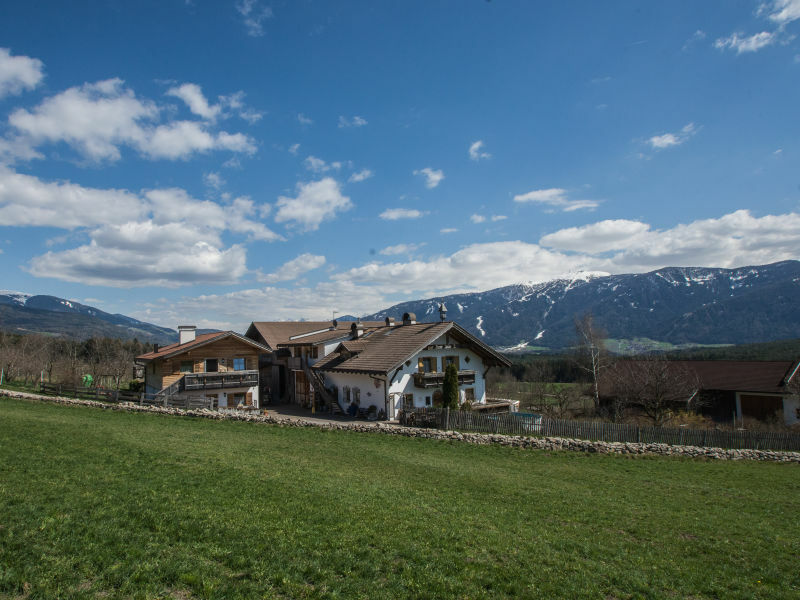 Our newly built Bäckhof is located on the outskirts of town of Uttenheim. 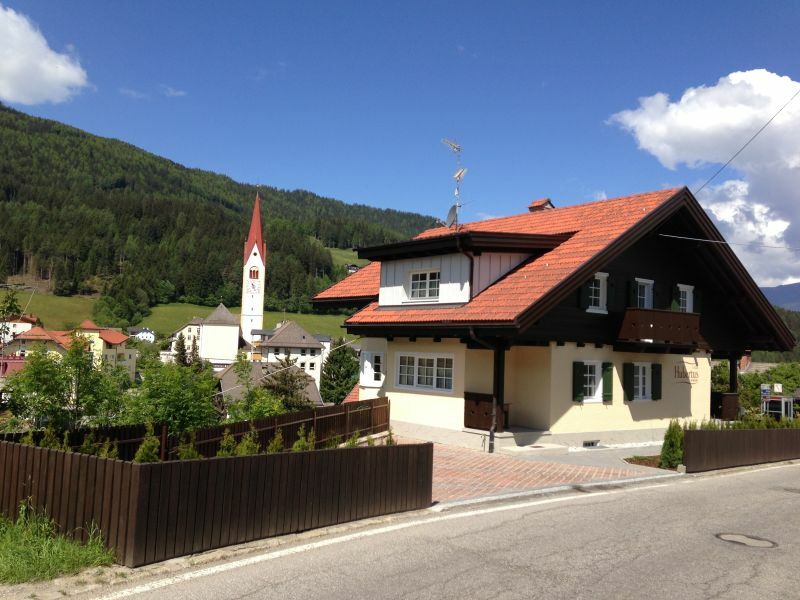 There are two beautiful, bright apartments with a view to the magnificent mountain world of the Rieserfernergruppe. 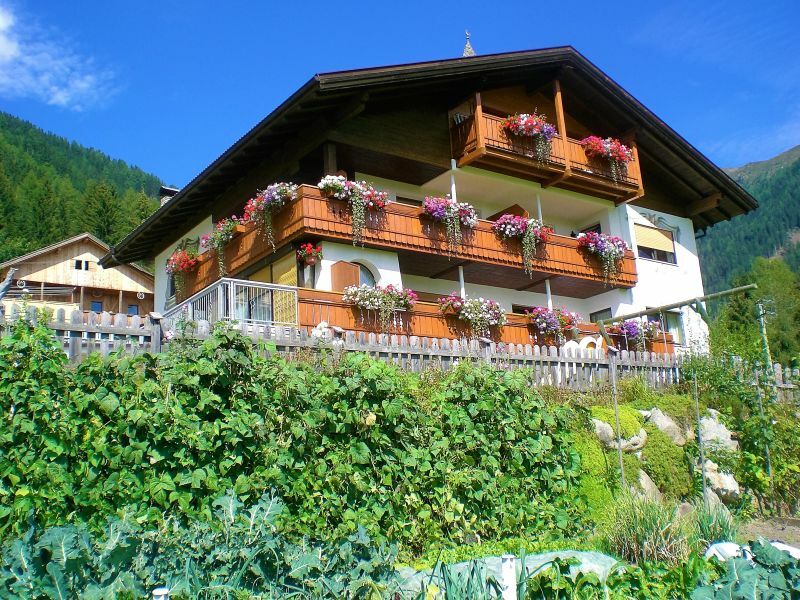 How about holidays in sunny Percha in the Pustertal Valley? You can expect a unique holiday home in our Appartement Suites Berna. 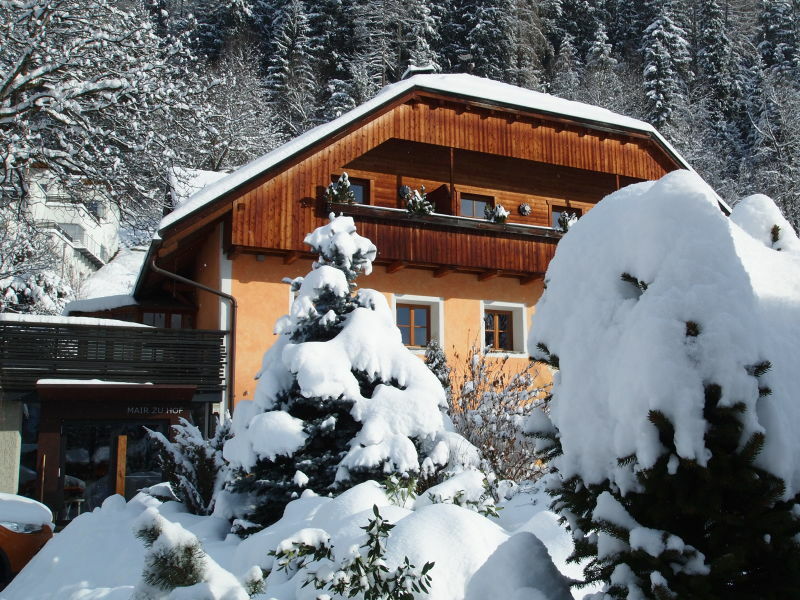 Your Unterschöpferhof offers pure nature with our own farm products, in the Kronplatz skiing and hiking paradise in the Dolomites. 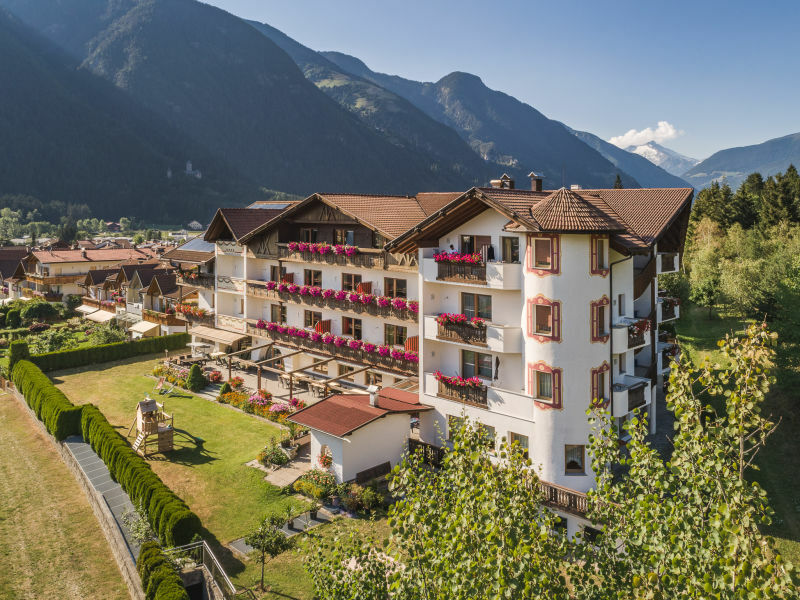 Apartment in the Dolomites in country house style with free use of the spa and activity facilities of our hotel Alpin Panorama Hotel Hubertus 4 star superior. 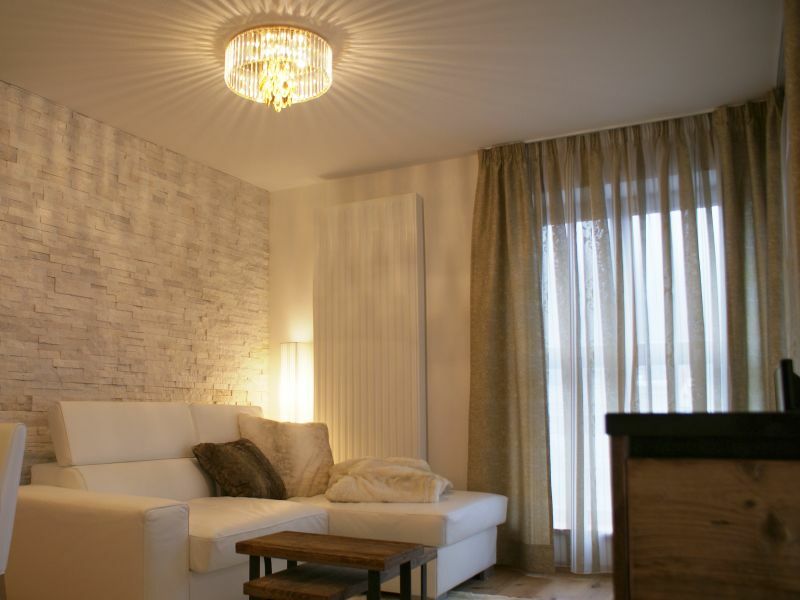 Come and visit our charming holiday apartment. 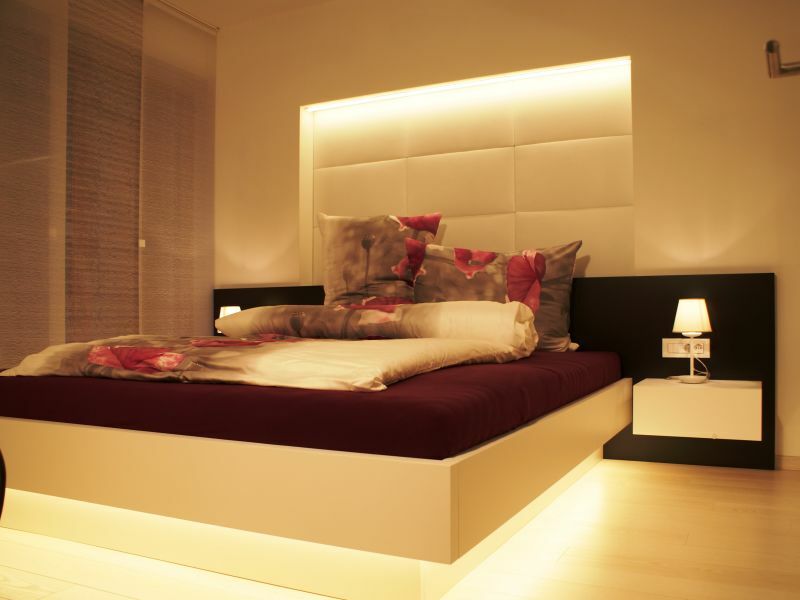 Up to 5 guests can stay in 2 bedrooms, 1 kitchen, and 1 combined living and bedroom. Our apartment is comfortable and family friendly. It has a size of 55qm, for max. 6 persons. 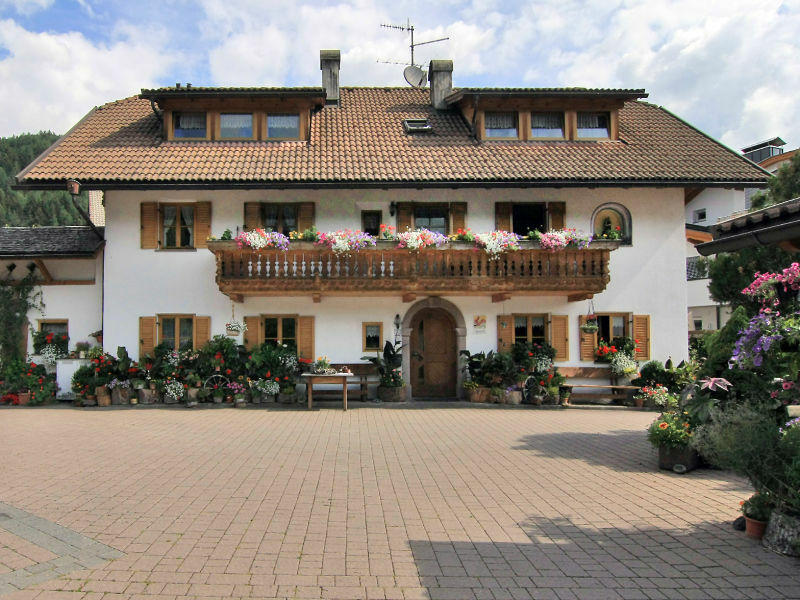 Our residenz feldmühle offers 6 modern self contained apartments. 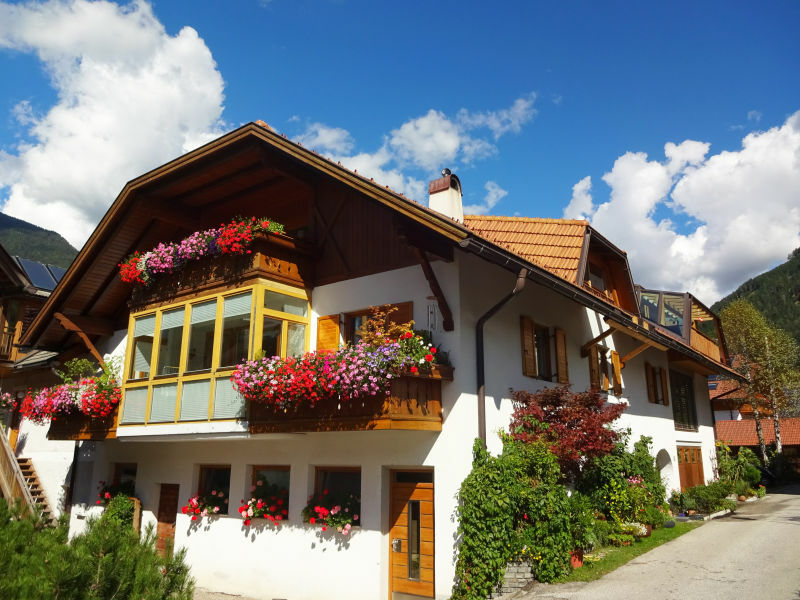 Very spacious, sunny family holiday apartment: 2 master-bedrooms, 2 bathrooms, large living room with citchen corner, spacious living room, a sun terrace with mountain view. 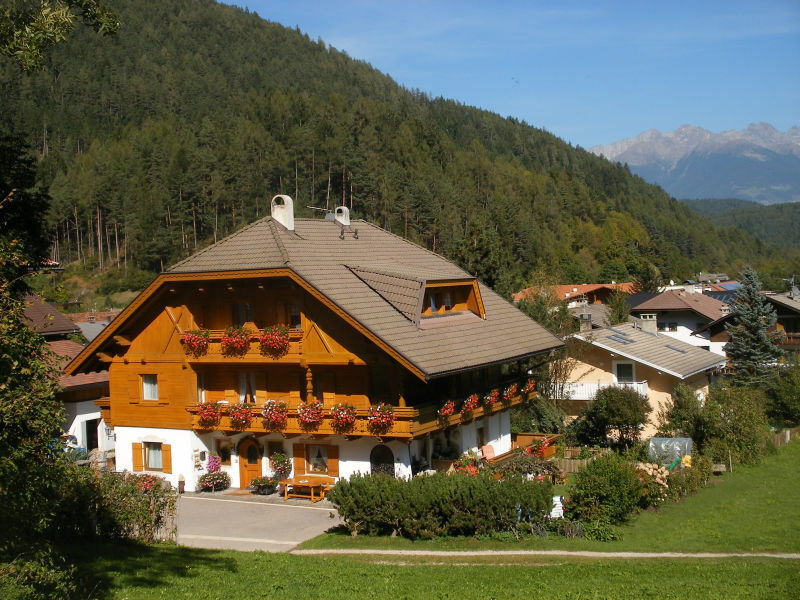 Comfortable apartment in South Tyrol Italia for 7 persons. Experienced your biking and motorbiking holiday in the South Tyrolean boumntains - Kronplatz Best Ski Resort 2018 Rest and Relaxation in the mist of authentic nature. 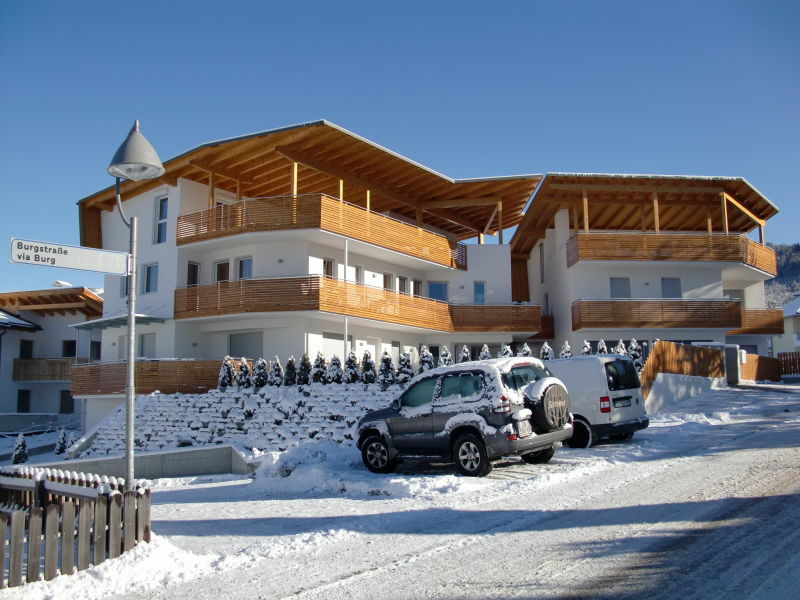 New apartment in the middle of the Dolomite mountains, near the ski area Plan de Corones, waiting for a visit from you. 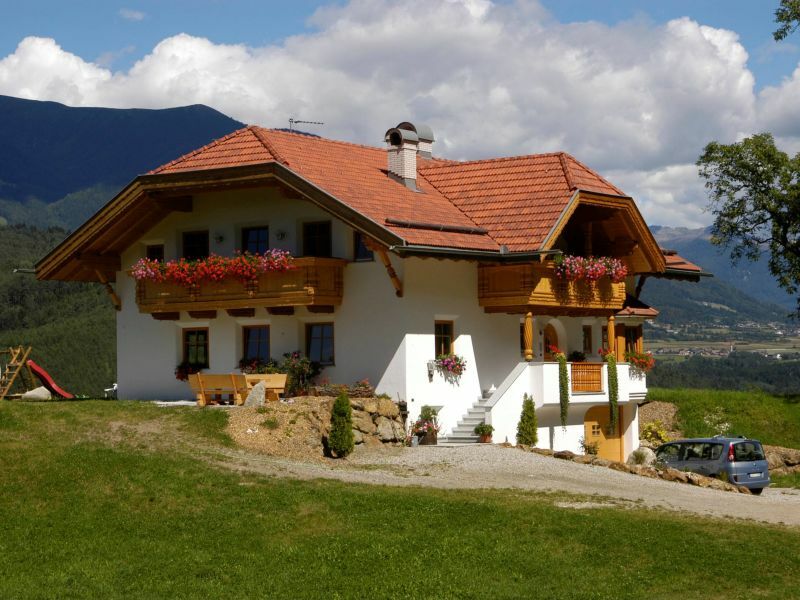 Enjoy your holiday on a farm in South Tyrol. 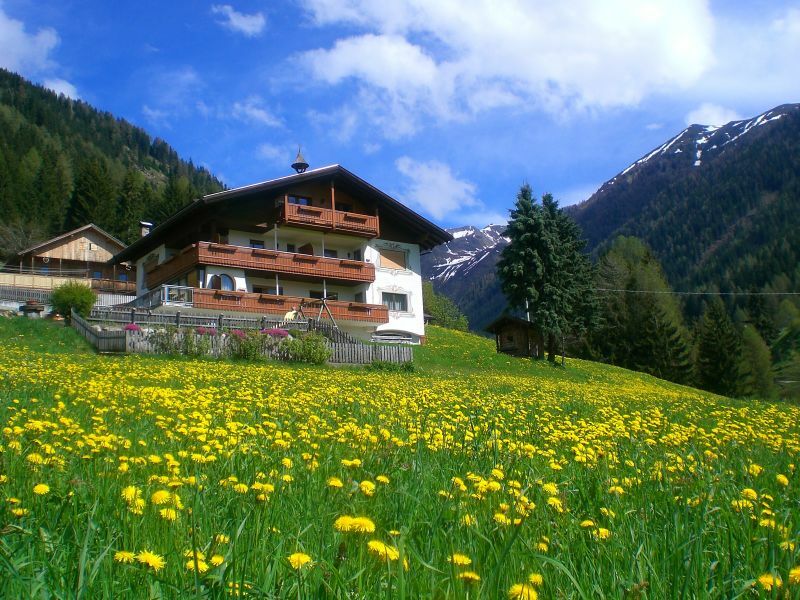 Spend your walking or ski holiday in the sunny village Trenten in the Puster valley in the "Alpegger". 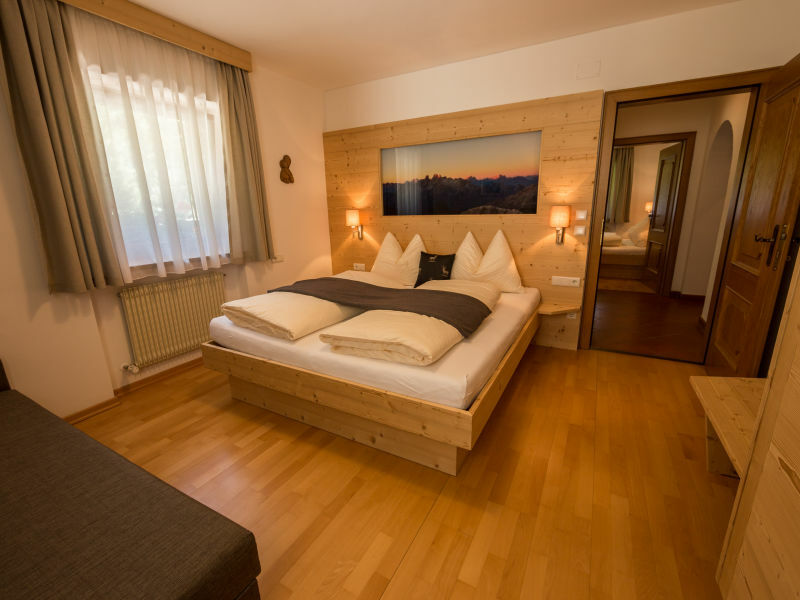 Holiday apartment Dolomitenblick in Haus Alpegger. 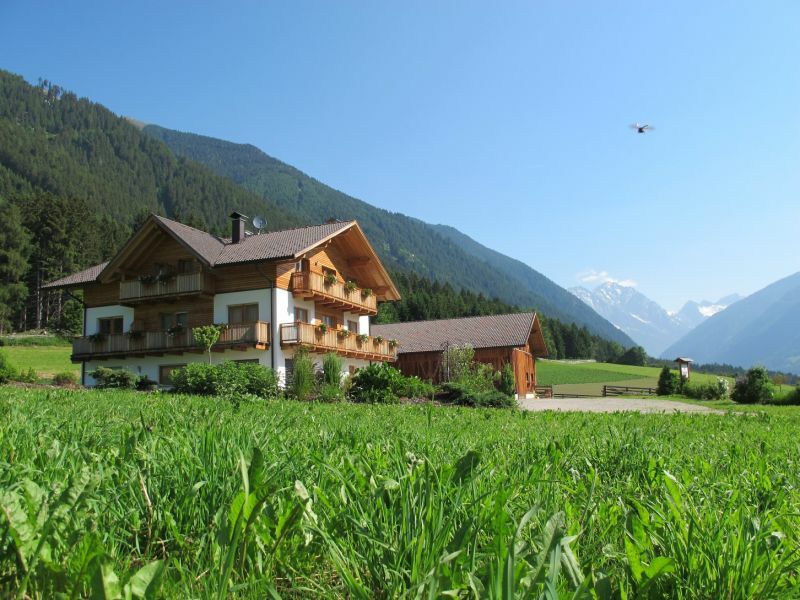 Holiday on the farm in South Tyrol, Puster valley, the sunny village of Terenten. View of the Dolomites. Starting point for hikes and skiing holidays on the Kronplatz mountain. 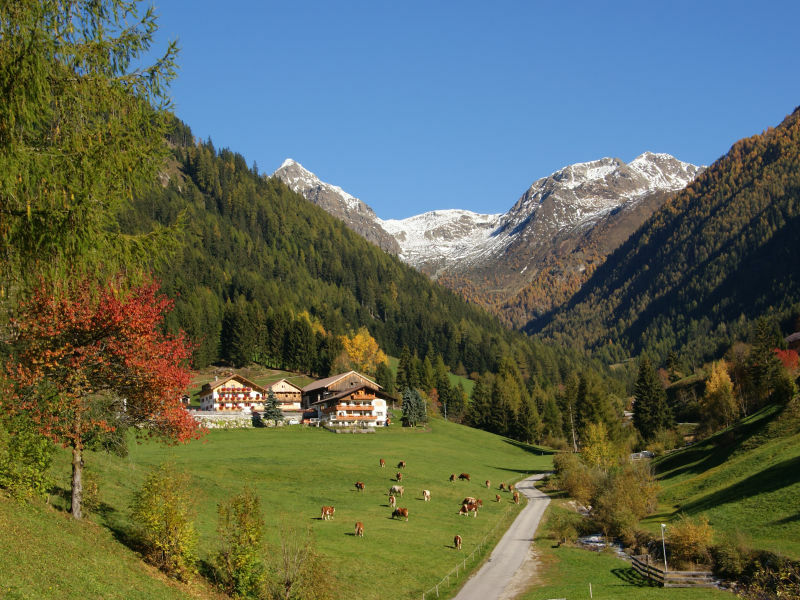 Summer and winter holidays in the sunshine village of Terenten, in the Puster Valley in the Kronplatz holiday region. Holiday on the farm in the Alpegger holiday accommodation. Holiday apartment Himmelschlüssel in Haus Alpegger. 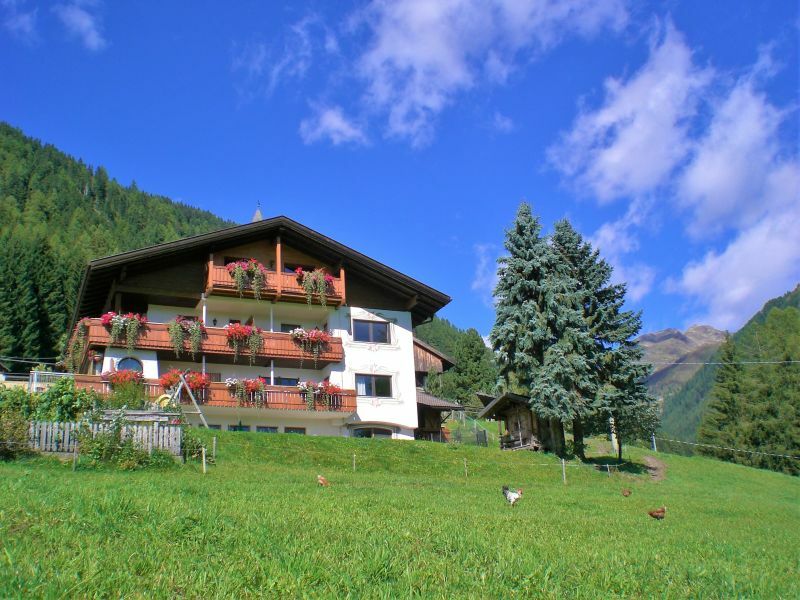 Holiday on the farm, South Tyrol, Puster valley, the sunny village of Terenten in the Alpegger holiday apartment. Hiking and skiing holiday near the Kronplatz mountain and the Dolomites. 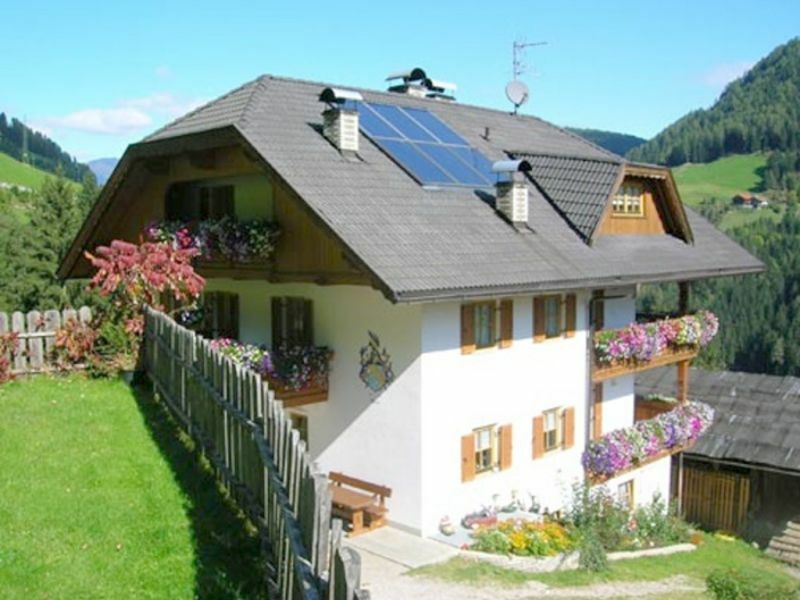 Flatscherhof is a mountain holiday in South Tyrol, near the city of Bruneck. 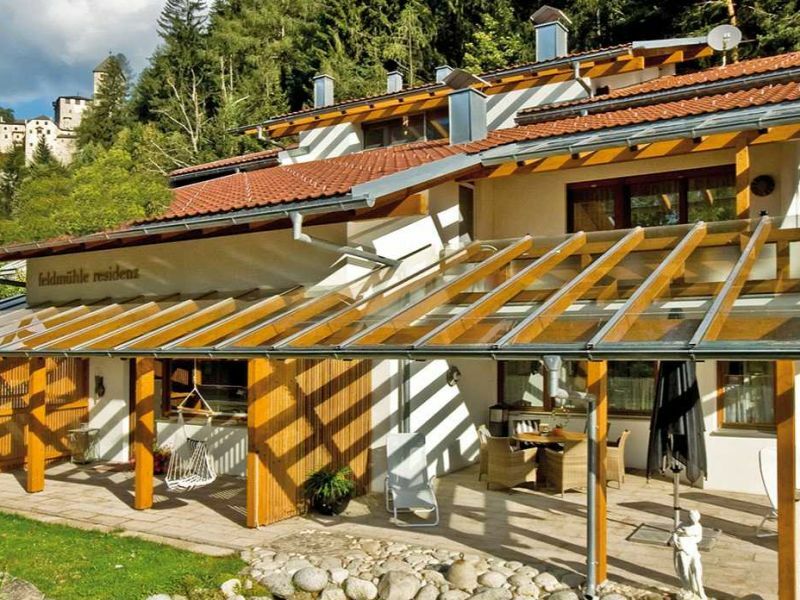 The house is located 1200 m above sea level and is very quiet and sunny. 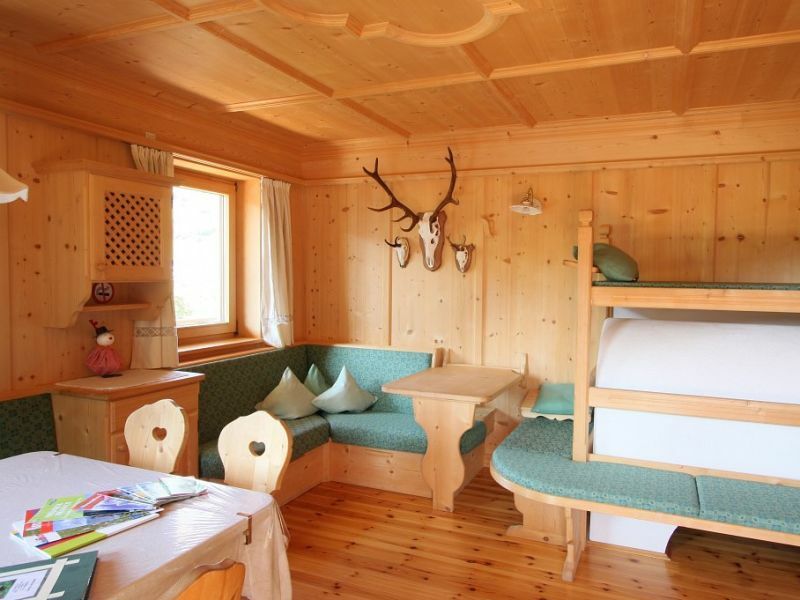 Sie haben noch nicht your Holiday apartment für Ihren Urlaub in Gais (South Tyrol) gefunden? 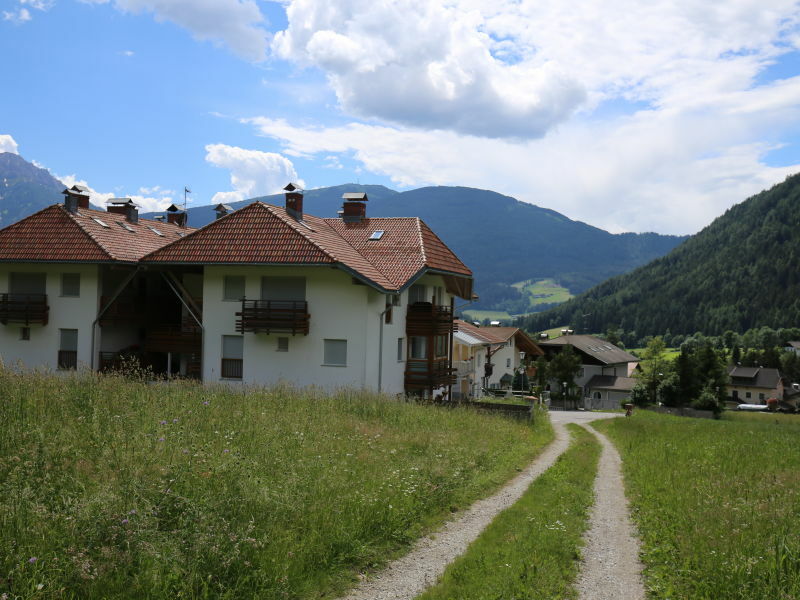 Dann schauen Sie sich einfach alle 1 Ferienwohnungen und Ferienhäuser in Gais (South Tyrol) an!